Version 1.0.1 deployed to fix license being read incorrectly with some 64-bit games and SteamVR beta. Version 1.0.2 deployed with more 64 bit startup fixes. This post is a quick announcment that VRidge enters paid/early-access stage. You can read much more in our previous blogpost. 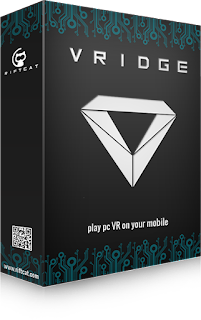 After signing in into your RiftCat client and pairing phone with VRidge you will see "Unlock" button that will open payment page for you. We are not giving direct link because we want to make sure that someone tries VRidge before buying. On the payment page you will be able to pay with PayPal express checkout. We are trying to add Paysafecards too. UPDATED: Removed paysafecards as accepted payment method - country restrictions. is there any update on v1.0 beyond payment ? Cannot pay with paypal. Always wrong username / password. Login in normaly in Paypal works. Known issue with PayPal two-factor auth. Workaround available but since it disables part of account protection we contacted PayPal for a better solution. We're still waiting for a response. I logged in to PayPal on my Web browser seperately and then signed in through riftcat and it worked. Would you consider paying by the mobile app, through Play Store? Many people already have a payment method for that in various countrys including pre-paid. 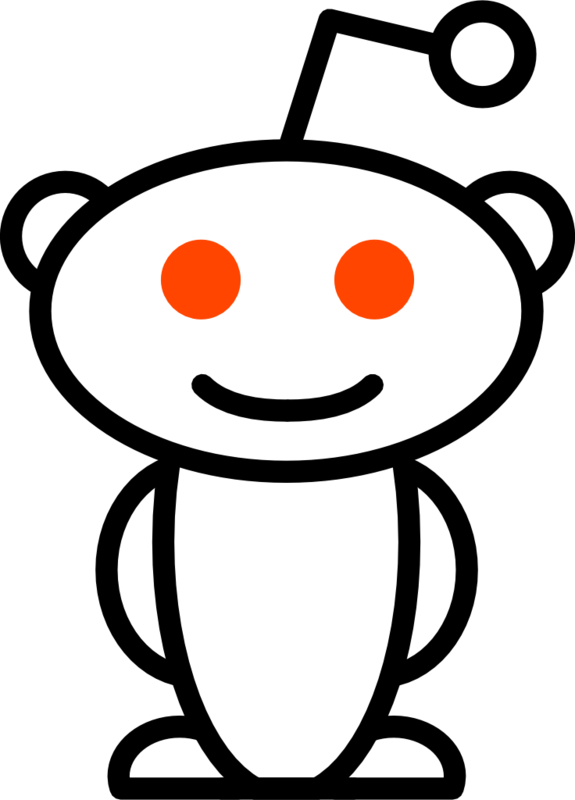 We started with PayPal because we want to have premium account status bound to RiftCat account. We didn't want people buying Android app and then having to pay again when we create GearVR app. Also the discount is harder to track in Android payment. We may add Android pay in the future. 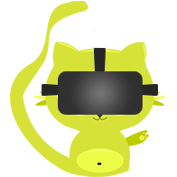 We need to add some authorization layer at Android side to bind the payment to riftcat account. Is the gear vr version going to be better optimized? I can use my gear vr headset fine right now using some apps like cb enabler and the lens scanner. Yes, it should work smoother with better tracking. Can we use http://gogglepaper.com/ ? You can use Aruco markers with OpenTrack. Every 3rd party tracking solution that supports FreeTrack 2.0 protocol (nearly all of them) will work with VRidge. You can enable FreeTrack input in RiftCat->VRidge settings. Awesome trying that out now! Problems with Paypal, it gives me the following statement. Your selected billing country does not match your country of residence (based on your connection). We cannot accept this payment. You have not been charged for this transaction. I've selected Denmark, and my ISP is Danish and I don't use VPN, what gives ?? Never mind, I switched to an alternative ISP and it accepted. When are you guys planning to integrate lib or api from the Google daydream SDK to make VRidge more epic than it already is? As soon as Daydream is generally available it will probably be supported with VRidge. Perfect, Now I ll definitely buy the app. Maybe you guys should promote it in that way.This can help build up some hype and promote it better .If you can get the app daydream ready. It will be a solid low cost replacement for the vive and rift. Please re-add Paysafecards or add the software to Steam, these are the only ways I can pay. was finally able to buy Riftcat with paypal. AWESOME Software, works better than others. Best of all, you've got the system thinking it's a STEAMVR headset. GREAT JOB.